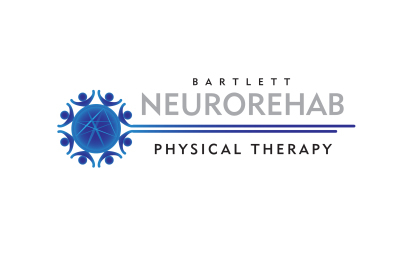 Welcome to Bartlett NeuroRehab Physical Therapy, LLC, where our mission is to provide physical therapy and rehabilitation services to improve the level of functioning for patients who have neuromuscular and musculoskeletal conditions. 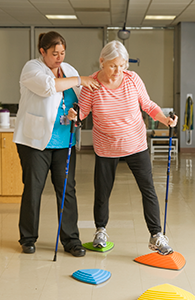 Bartlett NeuroRehab is the first of its kind outpatient physical therapy clinic in Bartlett, Tennessee dedicated to superior physical rehabilitation services. Our patients benefit from a level of expertise in neurorehab unmatched for quality. We typically employ a combination of techniques such as manual therapy, exercise, education, and functional retraining to restore lost motion in a joint or body system. We are experts in movement science and therefore apply these interventions in treatment when we deduce that movement impairments exist that can benefit from their application. Get treated by a Doctor of Physical Therapy where you as a patient/client will be provided a comprehensive physical therapy evaluation and treatment plan of care designed with your goals in mind. If you desire to improve your daily activities such as taking care of yourself or improve your quality of life, then were are your provider of choice. Our direct one-to-one time with your Physical Therapist will provide more of the hands-on skills that you need to reach your goals!